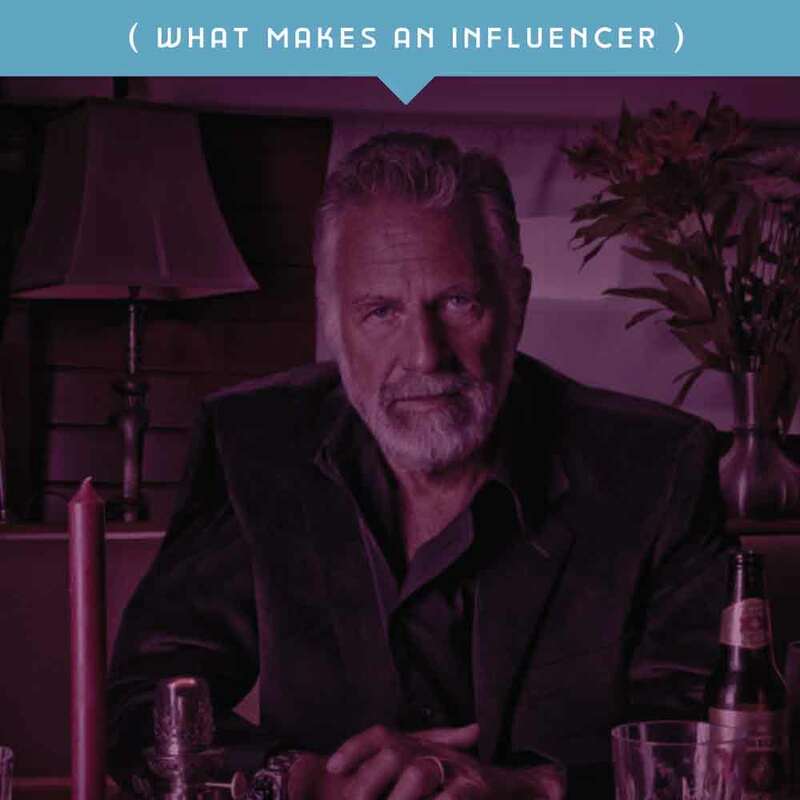 Influencer Marketing has taken the world by storm. 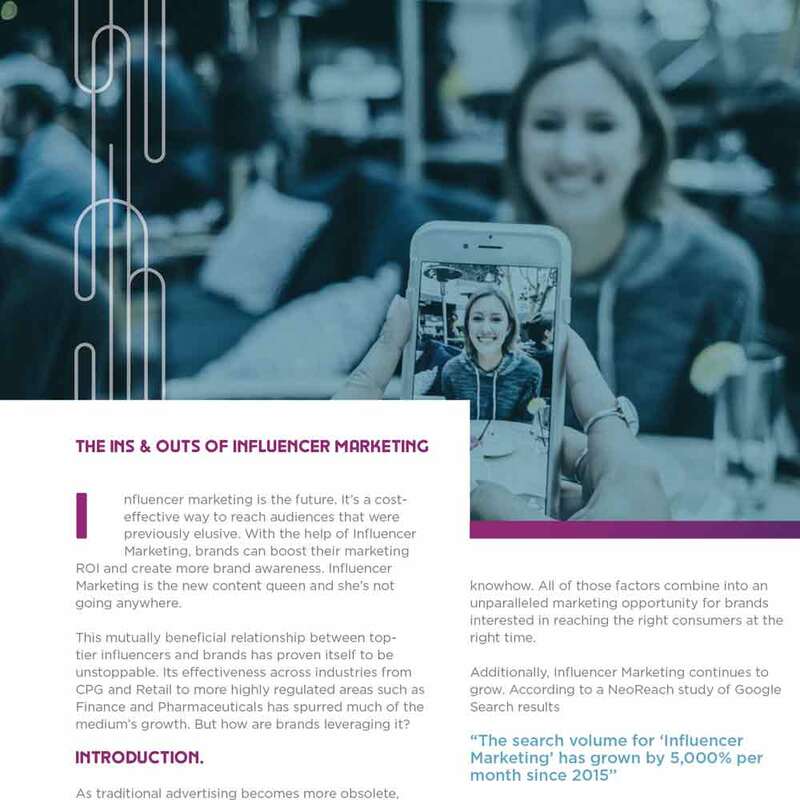 However, one of the most popular questions is how to track Influencer Marketing ROI. 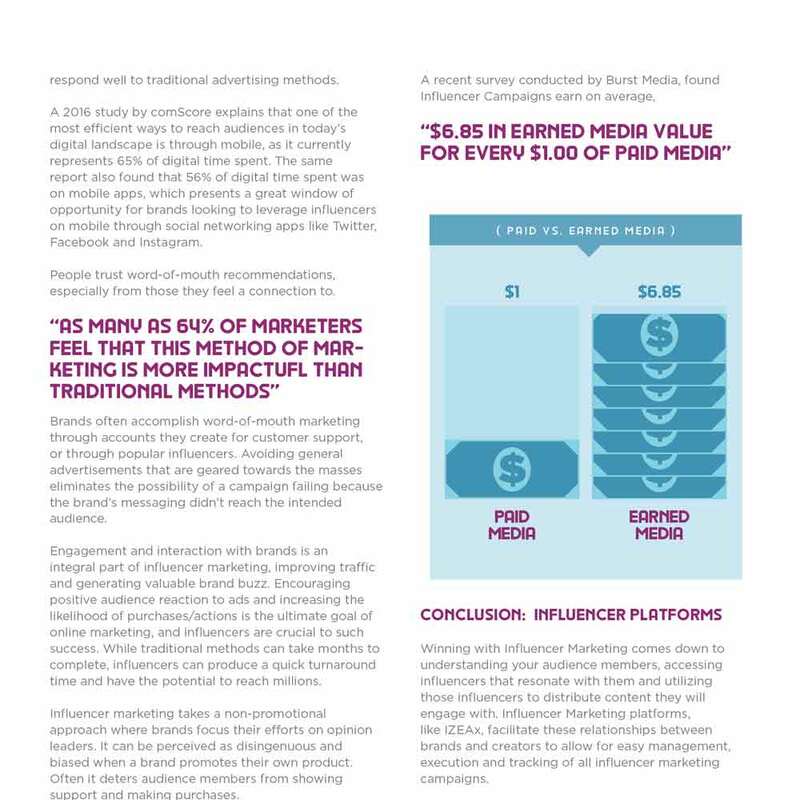 Inside How Influencer Marketing Boosts ROI we discuss the capabilities of the medium and how it can most effectively be used in a marketing strategy to maximize returns and reduce costs.